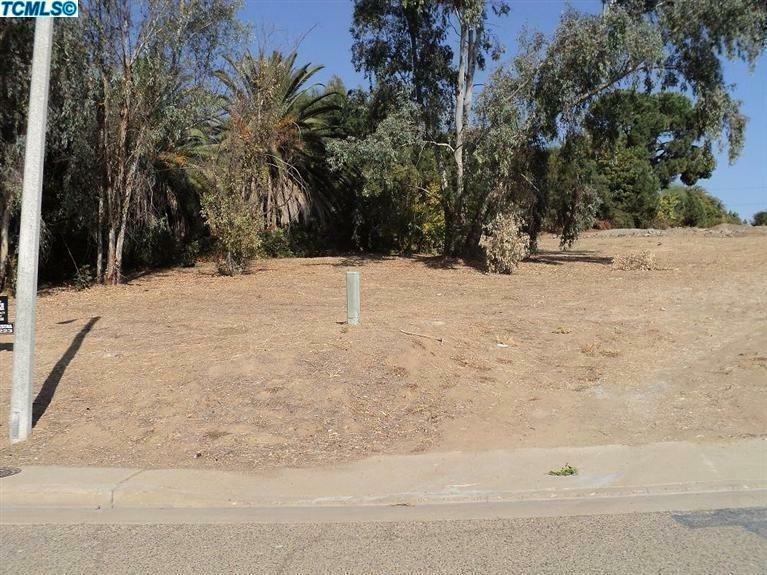 Looking to build your dream home on this vacant land? This property has it all. All utilities are nearby and ready for you to build with great views and potential won't last long!!! Don't wait this land can be yours today. Listing provided courtesy of Guadalupe Andrade of Century 21 Jordan-Link & Co. - Porterville.